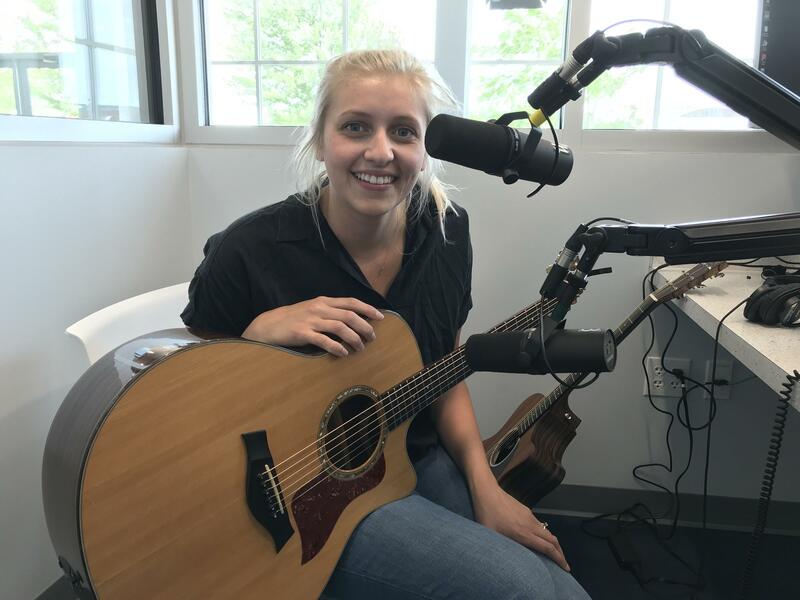 Lincoln, Nebraska based singer/songwriter Andrea von Kampen provided a Moment in Sound segment in advance of her appearance at the White Wall Sessions in Sioux Falls. With over 4 million Spotify streams and counting, von Kampen has quickly established herself in the recording studio and on the road. "We were completely blown away" - NPR's All Songs Considered.